Looking for the cheekiest, fun-loving Tortie around? Well look no further.. May we introduce the georgous Lucy! 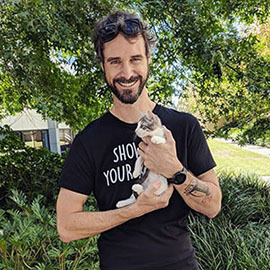 Lucy is a kitten that absolutely LOVES to play! She is easily entertained and very food motivated (making her an easy student to train). When she's not practicing her hunting skills on inanimate objects, she enjoys snuggling up to her older foster cat brother and foster human mum. 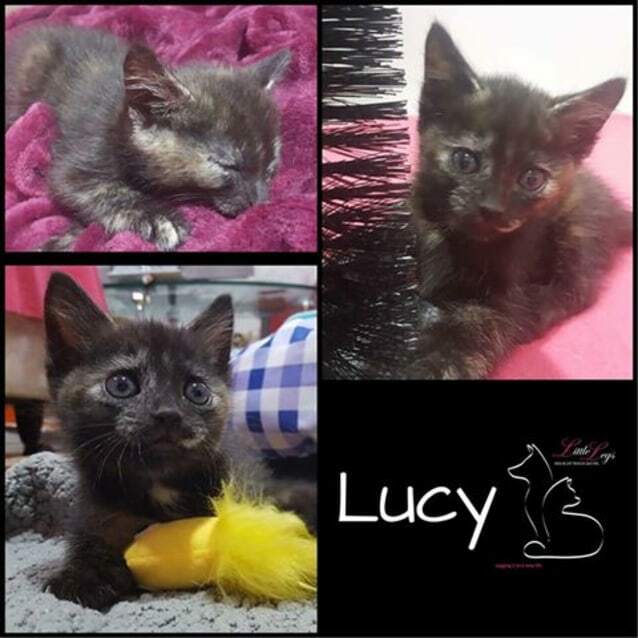 Lucy is also fully toilet trained and would enjoy a home filled with lots of kitten toys and love. Please don't hesitate to contact us for any further information or questions.